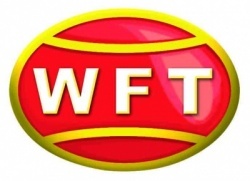 WFT GLISS KG is a whole new fishing line from WFT. The mechanical properties of the WFT GLISS KG are very similar to a monofilament. However, WFT GLISS KG has 4 times the breaking strain of high-performance monofilament! The surface of the WFT GLISS KG is slick, very smooth and perfectly round. Thanks to its very high dimensional stability and extremely low absorption of water WFT GLISS KG lies perfectly on spinning reels and produces a perfect winding contour after each cast. The casting distance that you can achieve easily with the WFT GLISS KG clearly exceeds conventional fishing lines. WFT GLISS KG is almost unlimited UV resistant and highly colourfast. WFT GLISS KG offers tremendous strength, high abrasion resistance and extreme flexibility for the longest casts. The stretch of WFT GLISS KG is less than any other braided fishing line. 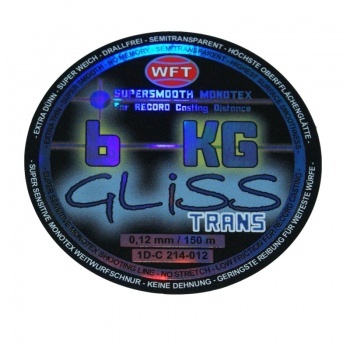 WFT GLISS KG replaces monofilament lines for all types of fishing, even in the thinnest diameters. Computer optimised production processes ensure that you can rely on the technical specifications – which is very important for lines with small diameters. WFT GLISS KG TRANS is a semi-transparent line that is virtually invisible under water. 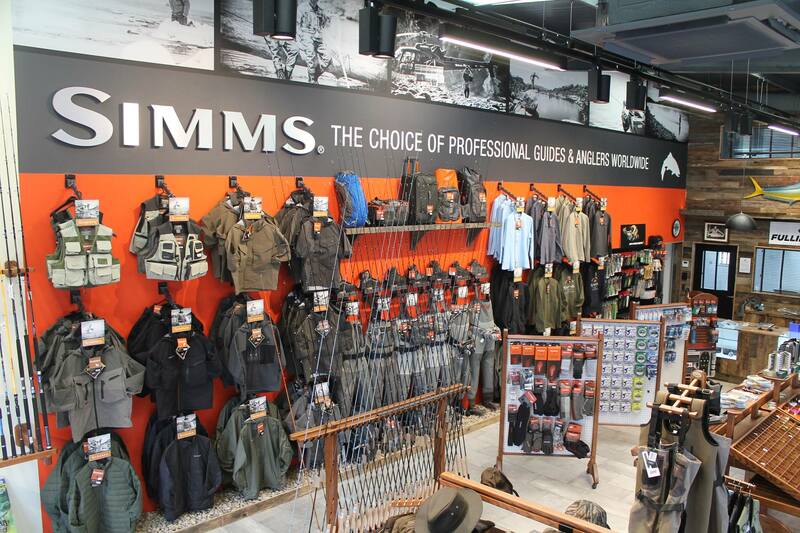 In particular, the small diameters of 0.12 or 0.14mm will enable you to fish in crystal clear trout streams with 4 times the breaking strength of a conventional fishing line.